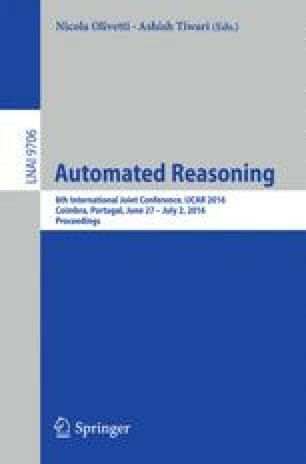 We present a technique to infer lower bounds on the worst-case runtime complexity of integer programs. To this end, we construct symbolic representations of program executions using a framework for iterative, under-approximating program simplification. The core of this simplification is a method for (under-approximating) program acceleration based on recurrence solving and a variation of ranking functions. Afterwards, we deduce asymptotic lower bounds from the resulting simplified programs. We implemented our technique in our tool LoAT and show that it infers non-trivial lower bounds for a large number of examples. Supported by the DFG grant GI 274/6-1 and the Air Force Research Laboratory (AFRL). We thank S. Genaim and J. Böker for discussions and comments.